Oliver Murray’s THE QUIET ONE is a feature documentary offering a unique behind-the-scenes look at the highs and lows of the life of Bill Wyman, founding member of The Rolling Stones. 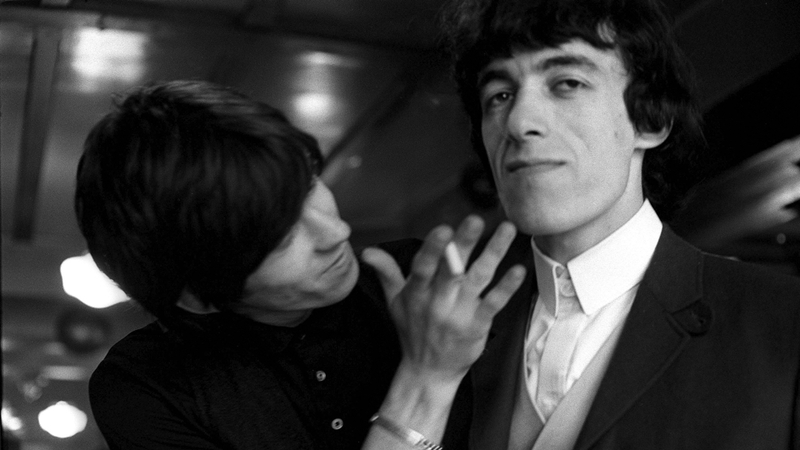 Throughout his life and career, Bill Wyman shot hours of “unseen” film footage, took thousands of photographs, collected a vast archive of memorabilia, and kept a detailed diary to accompany these treasures. A must-see for fans, THE QUIET ONE is a first hand journey through Wyman’s childhood in World War II, the golden age of Rock & Roll, life with The Rolling Stones, and much more.